One of the reasons I love working in specialty coffee is it allows me to continue my exploration of food. It’s traditions and cultures, and experience things I might not come across in my every day life. Coffee and it’s origin, allows me to dive into a specific culture, to create a food pairing to not only honor the coffee I am enjoying, but the many hands that helped this coffee from bean to cup. During this food and coffee journey, I have found myself most drawn to Africa. 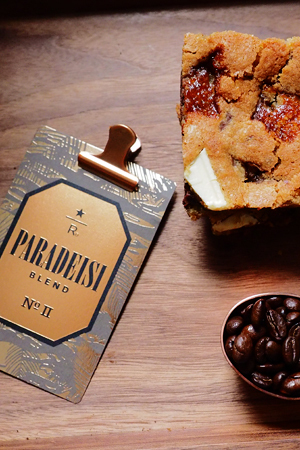 The coffees tend to be wild, exotic and unexpected, and the food, while simple at first glance, is incredible. I have been hooked on the Uganda Sipi Falls for a few months now. I love it as cold brew, it’s sweet and creamy finish is almost habit forming. I challenged myself to take the traditional “coffee & donuts” idea to Uganda. 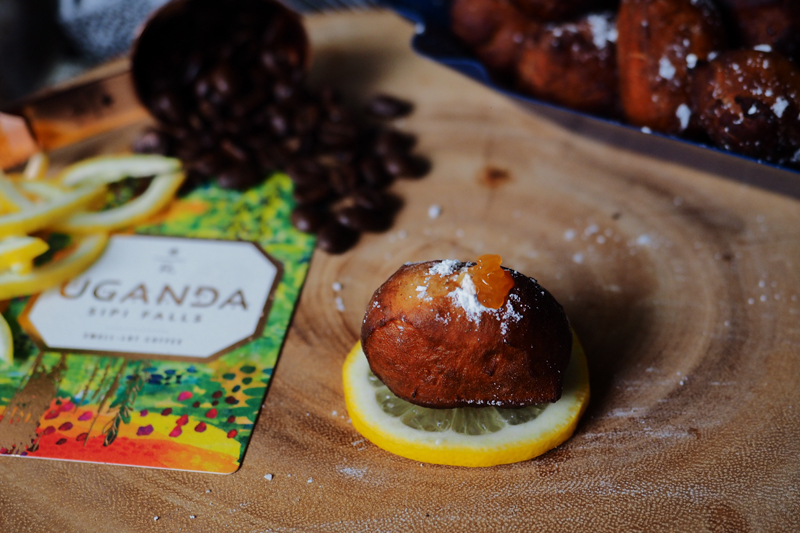 Meet the mandazi….